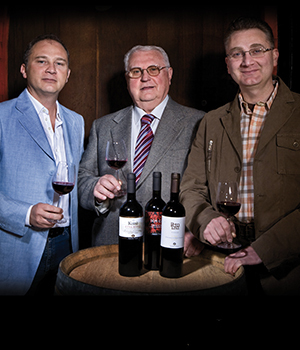 For nearly 150 years, 4 generations of the Gangemi family have farmed the unique volcanic terrior on Mount Etna, Sicily. 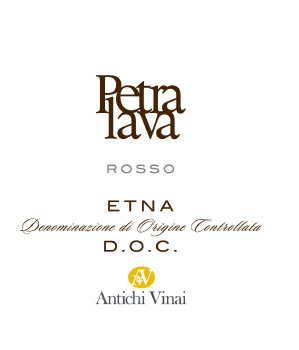 They farm old vine Nerello Mascalese as well as Carricante & Catarratto, grown in the eastern districts of Castiglione di Sicilia & Randazzo. 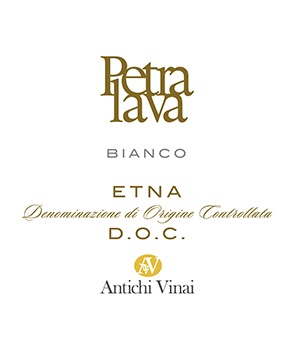 They also tend hillside vineyards in the Riesi, Bufera & Mazzarino ‘triangle’ which is due north of the newly awarded DOC region of Noto. 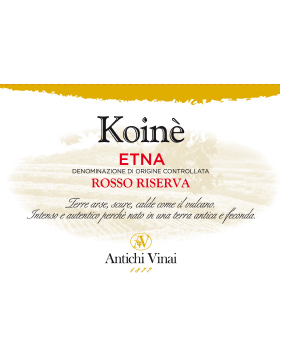 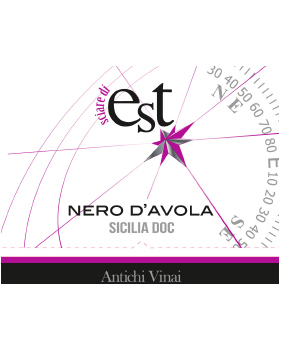 This area is widely recognized as the finest on the island for yielding top quality Nero d’Avola. 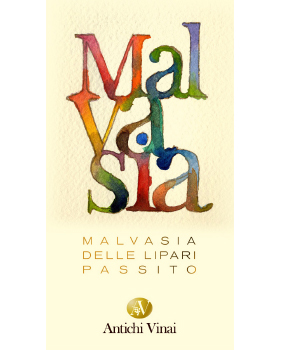 There is also a delicious Malvasia delle Lipari passito produced here, made from semi-dried grapes grown on the Island of Salina in the Aeolian Islands.